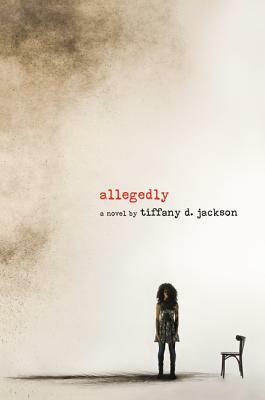 Allegedly (Paperback) | Let's Play Books! I couldn't put this book down! I loved it so much I had to make it a book club pick to discuss!